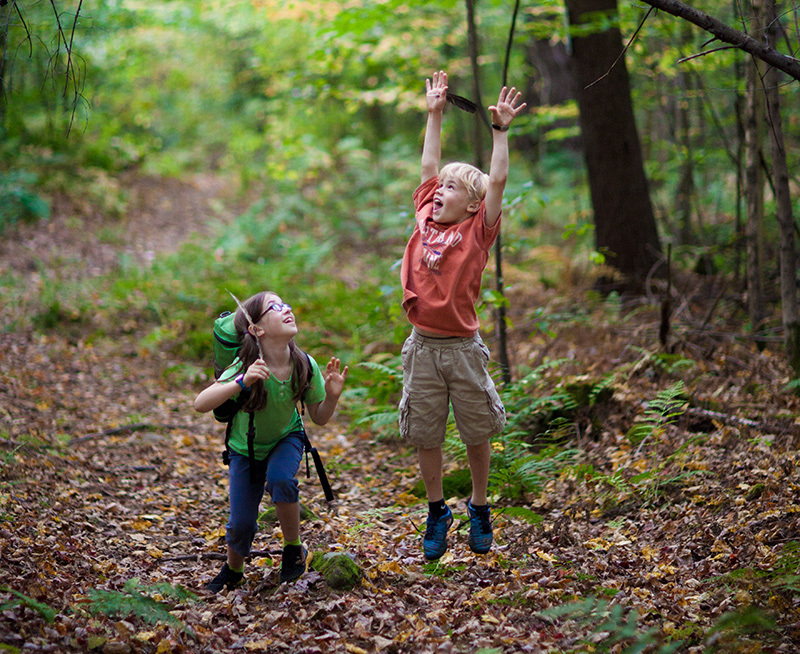 Just minutes from downtown Hanover in the Connecticut River Valley, Hudson Farm's 173 acres of forests and open fields are a welcome retreat for local residents looking to escape urban life and connect with nature. The property also boasts several key approaches to the Appalachian National Scenic Trail, offering hikers convenient side access to the trail. But what makes the farm so appealing to residents also made it an attractive target for subdivision and development. To thwart any future development on the land, Trust for Public Land staff worked with local community leaders and the National Park Service to permanently protect Hudson Farm, keeping its trails intact and maintaining recreational access for the local community and the thousands of hikers who seek out the Appalachian National Scenic Trail every year. The land was transferred to the National Park Service as an addition to the Appalachian National Scenic Trail corridor using funds from the Land and Water Conservation Fund. This is the first acquisition in what we hope will be an investment in the establishment of a connected network of conservation land that protects recreational open space, wildlife habitat, and water quality in Hanover.